Which Is The Most Power Efficient & Battery Friendly Browser? We all know that Google's Chrome browser and Mozilla's Firefox have been most used browsers in recent few years. But recently, Microsoft claimed that the recent number 1 browser Chrome may not be a friendly tool for your laptop's battery. In a battery test video, the software giant has pitted its Edge browser against Chrome, Firefox and Opera browsers by streaming the same HD video for hours. 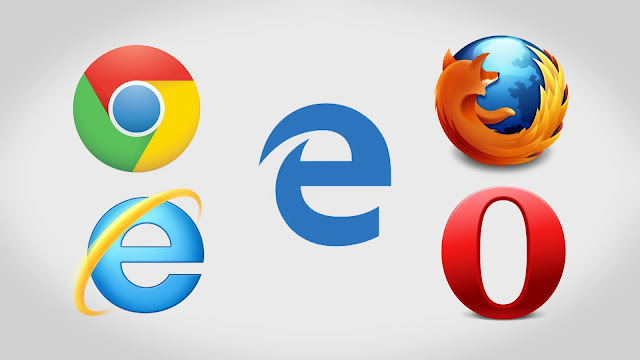 As per the above results, Microsoft proved that it's Edge browser lasted 70% longer than Chrome. It also claimed that even for non-video tasks, its browser lasts 36 to 53% longer than the rivals. These tasks, as claimed by the company, include things like opening sites, tabs, reading emails, scrolling articles and watching small videos. Microsoft has also reportedly published data it collected from millions Windows 10 PCs. 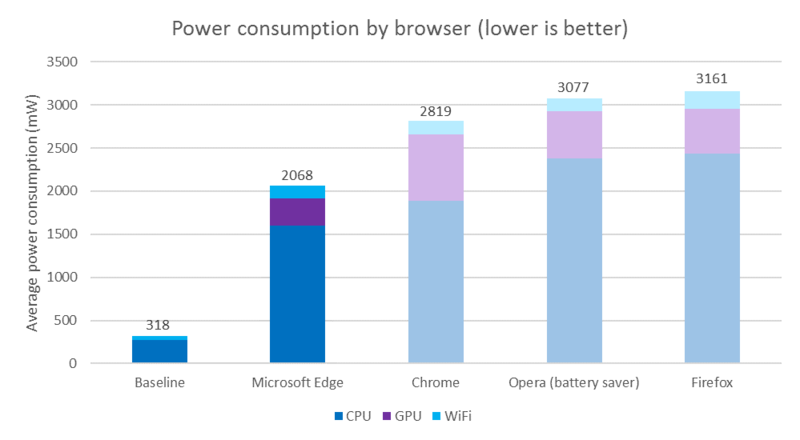 In a blogpost, the software giant claims, "We designed Microsoft Edge from the ground up to prioritize power efficiency and deliver more battery life, without any special battery saving mode or changes to the default settings." Microsoft is working to make Microsoft Edge even more efficient with the Windows 10 Anniversary Update soon. No doubt about that, once immensely popular Internet Explorer is almost dead now and a re-birth has been given as Edge to it. Let's see how it goes in it's journey ahead competing it's rivals.